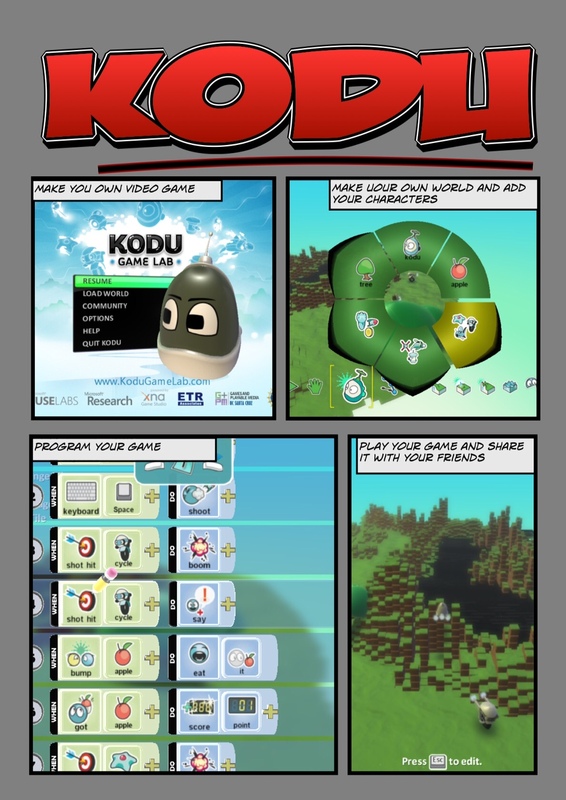 I have finally finished all the resources for my Kodu scheme of work. Its taken a while but I must admit its been great fun. All the resources will be uploaded to Edmodo so that my students can access them from anywhere with an internet connection. This includes their smartphones. 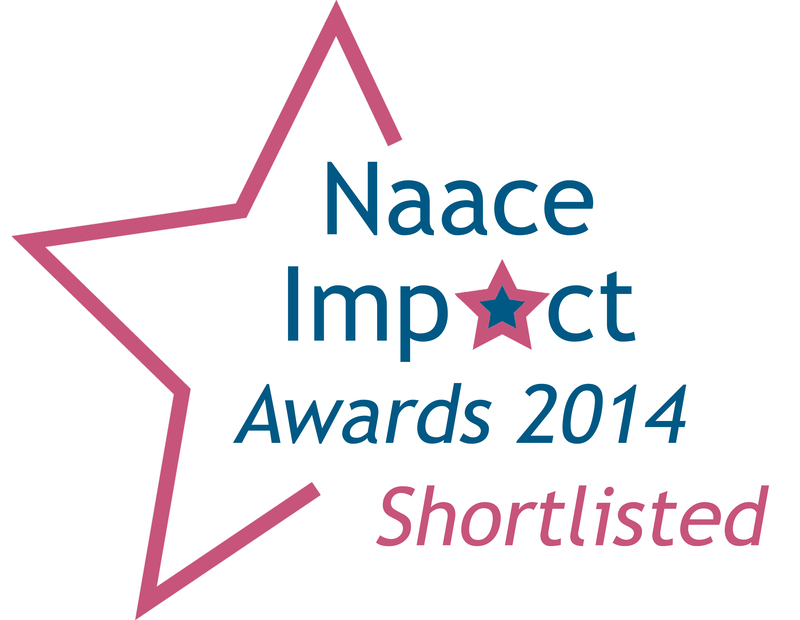 Tutorial videos will also be made available to encourage independent learning. Below are all the resources I have created. Hi Matt. What year level are you teaching this to? I am teaching this to 1st years. They are really enjoying it so far. How are you going to assess this unit? Do you have any links to level descriptors? Obviously its difficult because the level descriptors were not written with the new Computer Science focus in mind, but there are some parts of the old APP level descriptors that could be used. Do you still use them? In an ideal world students would submit their finished game and I would play it, check out their programmes and look at the supplied documentation. However, as I teach 124 1st years I cannot play every game. So the grade will be based on what I have seen with my own eyes and the supplied documentation. I do not use APP and at the moment and I do not have level descriptors as I use a school marking policy. Although, obviously I need to tell my students what to do to get a top mark. They get this in lessons. Top Mark: If the students have handed in all documentation, annotated the code that shows a clear understanding and they have have gone over and above the minimum requirements by using Pages (sub routines) and the code is suitably complicated they will get top marks. The documentation, should also be professionally presented and look the part. Middle: Students meet the minimum requirements but no more, documentation is presented to a suitable standard and the students shows some understanding. Low grade: minimum requirements have not been met and it is obvious the student has not shown understanding. Hope this has been useful? PS Is this the Chris Wiggins that I used to work with at Cleeve? Yes, the same Chris Wiggins, still working in Ealing. Our school still require us to give National Curriculum levels so I have to refer back to the APP level descriptors because it is the only thing I have that will define what Iexpect students to demonstrate to achieve a level 4,5,6 etc. I try to simplify the criteria so students have a easy to understand set of requirements for each level – this just means I have to interpret which Kodu skills are equivilent to each level. I went to a conference the other day about the future of ICT/Computing… a number of ‘important’ people were there and the first question asked was along the lines of “how am I meant to assess progress to NC levels accurately if I am not given any criteria”. Unsuprisingly the answer was basically, “You’ll have to refer back to the old criteria”! My school have become an academy and are setting up a second school in Greenford where they want me/my department to come up with a new curriculum… if you have any ideas let me know. I have an Arduino circuit board at home, I’m investigating whether I can use them in lessons to build a basic circuit e.g. an LED and a pressure sensor or something like that and then write some code to program the chip with. I don’t see this as being a Y7 project but I’m excited about the potential overlap between electronic and computing. I like the sound of creating Apps with AppInventor – I tried this a year or so ago but thought it was going to be too tricky… how have you got on with it? If you fancy a beer sometime let me know. Def have to catch up for a beer. I have been meaning too for ages but I am rubbish. At present I am just looking into AppInventer. It may end up not being suitable yet, but my intention is too use it.